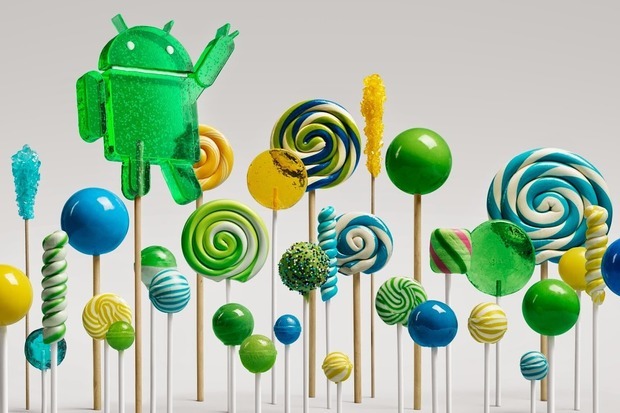 All Galaxy Note 3 owners will receive an Android Lollipop update. 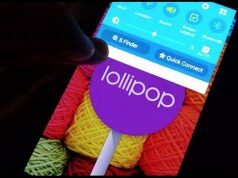 Note 3 users can look at the new interface themselves by watching videos on the internet that show them how the new TouchWiz UI will look like. Note 3 will firstly be updated in Russia and Poland. The update will come for the models SM-N9000 and SM-N9005. The users will be able to download the updates over the air. Users will see that their phones will get some new features that are also found in the Galaxy Note 4. The standout feature in the new update is the multi-window feature. So news for European and American users is that the Galaxy Note 3 Lollipop update is ready and now they will have to wait a while before they get it. 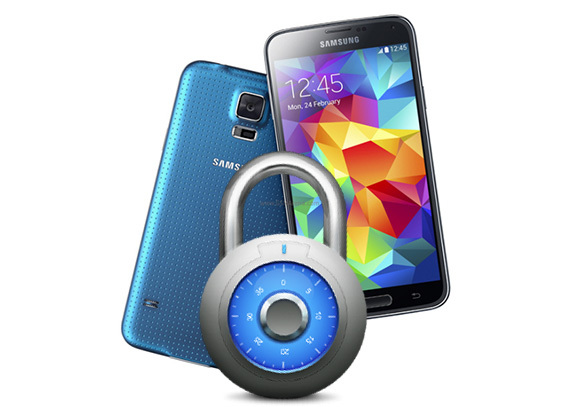 We saw the same thing when Samsung was rolling out the Android L update for Samsung Galaxy S5 and Galaxy S4. Another important thing for the users is that they can download the firmware manually because it is available on the internet. You can download the Samsung Kies software which can be used to update your Galaxy Note 3 but this is for Russian and Poland users only at the moment. 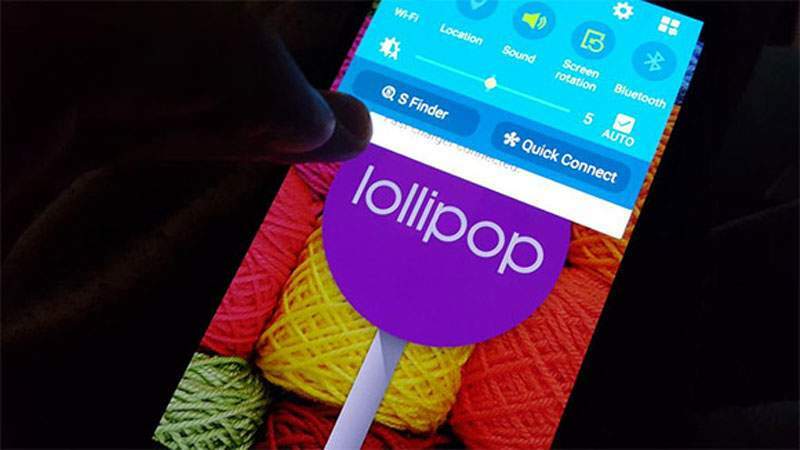 If you are from other regions and you can’t wait for the Lollipop update, then you would be happy to hear that the folks at the XDA forum have come up with an unofficial build for the Galaxy Note 3. This build is very stable and it is full of features. It even has some S-Pen functionalities from the Galaxy Note 4. People who have Verizon as their carrier would also be happy to hear that they recently started sending out updates for the Galaxy Note 3. But these updates weren’t for Android Lollipop as they were giving their users the Android KitKat updates. 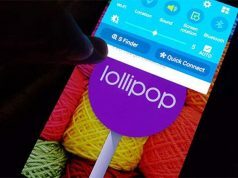 People from Sam Mobile have worked on a leaked Android L build and they claim that the build will look somewhat similar to what it looks like on the Galaxy S4. They said that there were some changes to the build for the Galaxy Note 3 as the only addition to the build was the Multi-Window feature which was taken from the Galaxy Note 4. They said that the new TouchWiz user interface will look really good on the Galaxy Note 3. The Android L update for Galaxy Note 3 is being released slowly. The LTE model of the Note 3 was the first model to receive the update in Russia so people from Europe and America that have the LTE model can expect the Android L update in the near future. If you can’t wait and want to get the update right now, then you would be glad to hear that a build for the LTE variant was leaked. The size of the build is 1.1GB but it is advised that you should have around 3 to 4GB free in order to have a smooth installation. The leaked build version is N9005XXUGBNL8 and you will see a changed TouchWiz along with the Android L update. The TouchWiz has been changed because the new Android L looks great on the Nexus 5 and Nexus 6. So Samsung will give their users a more pure Android experience. This toning down of the TouchWiz will improve OS performance. Doing so will create a PIT file. 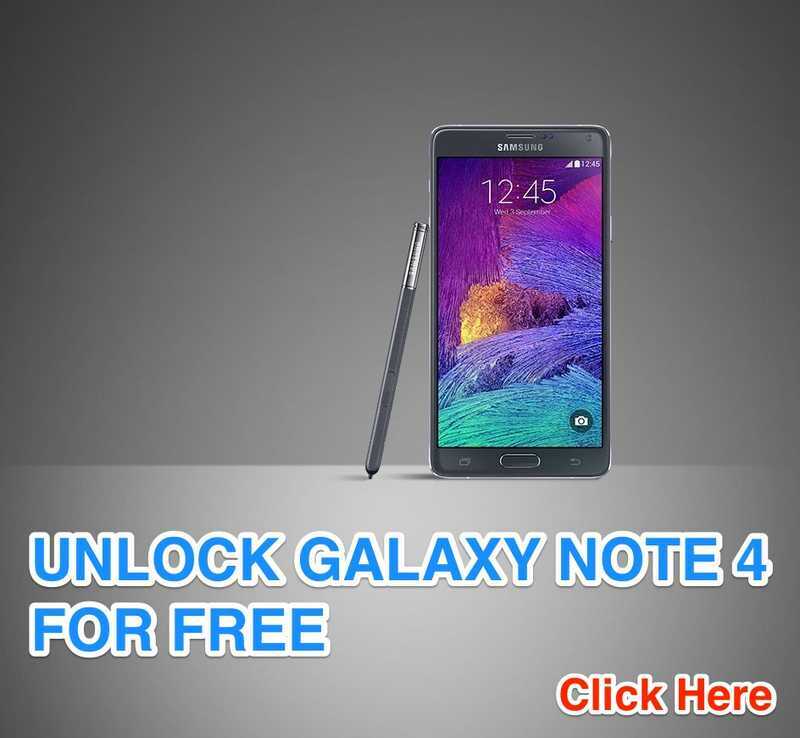 When you install this build, you will erase the factory reset of your Note 3. This will create a backup of all important date of the device. There are some things you would need to keep in mind before installing this build. Firstly, you will have to see that you have proper USB drivers for you Note 3. When you connect your phone to the PC, make sure your phone is in USB debugging mode. This installation will erase out all data so you should definitely make a backup. The phone should have at least 80% of charge. As this build is for the LTE model only so make sure you are doing this installation of the SM-N9005 model. If you try this installation on any other model, you might possibly brick the phone. And also make sure that you have an unlocked phone. Once the installation of the official firmware is complete, your phone wouldn’t belong to the rooted version. You can verify your model number by going to Settings>>About phone>>Model number. You will need to download the build from the XDA website. You can extract files from downloaded firmware by using a file extractor and you need to get .tar.md5 file. After you extract files from Odin zip, you will get Odin3 v.3.09.exe along with some other files. Now you need to turn your phone off. After that you need to press and hold the power, home and volume down button to enter Download Mode. Now you need to run Odin as an Admin on the computer. You need to right click on the application and select Odin as Administrator from the menu. After that you need to connect your phone to the PC while your phone is in the Download Mode. It will take some time for Odin to detect the device. In the Odin app, click AP after device is connected. You will need to select the firmware file with .tar.md5 extension. If you have the 32GB Note 3, you will need to click Auto Reboot, Re-Partition and F.Reset Time checkboxes and if you have the 16GB model, you will need to make sure that only F.Reset Time and Auto-Reboot are checked. After verifying everything, you will need to click Start button in Odin. The installation will start swiftly and it will take some minutes. After installation is completed, the phone will restart. Make sure to not touch any buttons while the phone is restarting as first boot will take approximately 10 minutes. And after some time you will see the Android Lollipop interface on your Note 3.